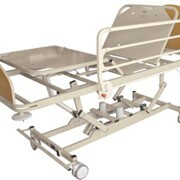 The Unique Care® SafeCare® Floor Bed is for those who fall out of bed, the very low minimum 50mm height greatly reduces the impact from a fall. 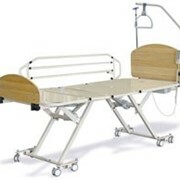 Leave the bed at its lowest height and only raise to 750mm while tending to the resident. 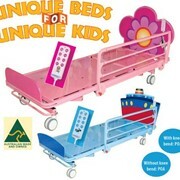 Reduce injuries without using cot sides. 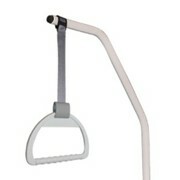 Great for the disabled as well. 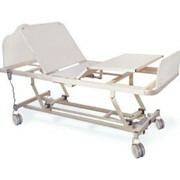 Created by Unique Care, the SafeCare® Floor Bed combines the most advanced safety features with a modern streamlined design. 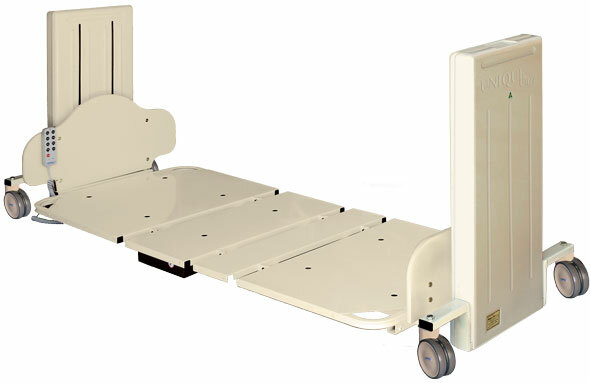 Currently the lowest floor bed available on the market with a lowered height of only 75 mm to assist in reducing the severity of injury from bed falls. This visually appealing design combines the highest quality components and workmanship with our consistently competitive prices. By buying the Proudly Australian Made SafeCare® Floor Bed direct from our factory floor you get the maximum benefit of our lean production costs, the technical and aesthetic qualities and ultimate after sales service. 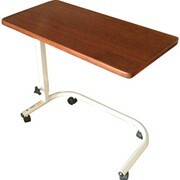 Slimline low fixed height columns designed to prevent injury to feet and fingers when raising and lowering the bed. When the mattress platform is raised, our slimline low fixed height end columns remain at the same low fixed height position so they don’t obstruct your view of the resident (see animations at right). Our slimline low fixed height columns do not raise or lower, eliminating the risk of damage to bed by trapped objects or injury to staff or visitors. By buying the proudly Australian made and owned SafeCare® Floor Bed direct from the factory floor, you get the maximum benefit of our lean production costs. 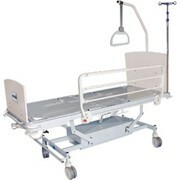 You get the technical and aesthetic improvements of this new release model, together with our usual high quality, all at a better price and with a much lower minimum height than the other 'low' level beds in the current marketplace. When the mattress platform is raised, the end columns remain at the same low fixed height so they don't obstruct your view of the resident. Headboard designed to prevent hair entrapment. Extra curve design to bed heads. Powder coated mattress base sheets wrap around the bed’s frame for extra safety and protection against dirt trapping. Sealed bases underneath the head and foot boards for infection control. 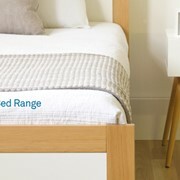 Smooth rounded corners on the bed's frame at the foot end. 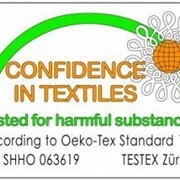 Compact sanitary grade ABS covers over mechanisms. Castors tucked further under the bed. 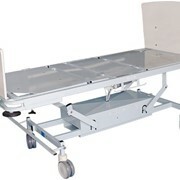 The Unique Care® Safecare® Floor Bed is delivered fully assembled for your convenience.